That smart budgeting decision by Sony has paid off immensely, as the studio hopes that this spinoff based on Spider-Man’s nemesis/occasional ally can trigger interest in even more films about other characters from Spidey’s universe. 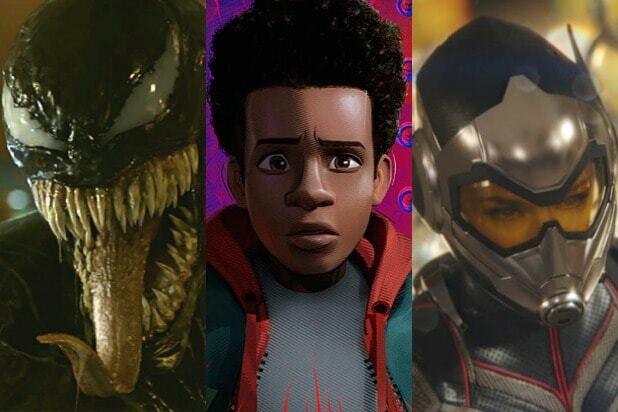 The studio will release the animated film “Spider-Man: Into the Spider-Verse” this December, putting the spotlight on two more recent characters to take on the Spider-Man mantle: Miles Morales and Gwen Stacy. The studio is also set to start production on a film about Morbius the Living Vampire starring Jared Leto. 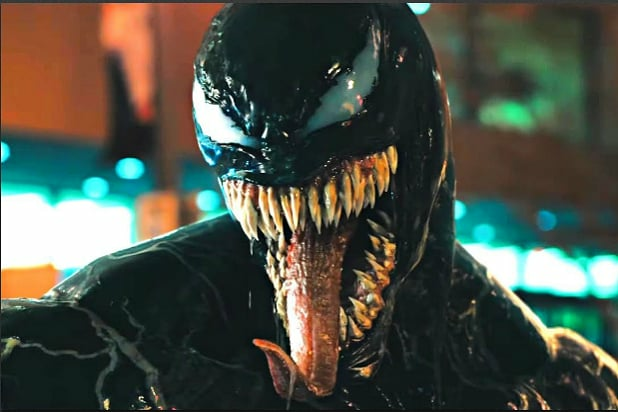 But in the meantime, “Venom” still has a chance to push for even higher box office heights. Earlier this month, it was approved for release in China on Nov. 9 and also has a release still to come in Japan. Asia, and particularly China, have grown a huge fanbase for Marvel movies, with “Spider-Man: Homecoming” grossing $116 million in China and “Avengers: Infinity War” grossing $359.5 million. While the November release slate in China will be crowded with Hollywood imports, “Venom” has the opportunity to stand out and possibly push its global total to that $700-$750 million range that would put it past “Justice League” and place it alongside superhero movies like “Captain America: The Winter Soldier” ($714 million) and “Guardians of the Galaxy” ($773 million) on the genre’s all-time charts. How Far Can ‘Venom’ Go at the Box Office?